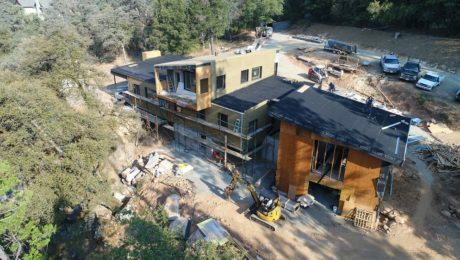 It’s taken years for the building community and the public to recognize the value of putting the right amount of insulation in a new house, or adding insulation to an existing house. But that day has arrived. 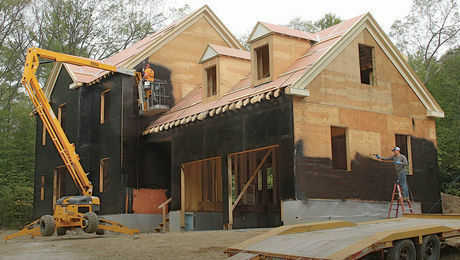 Insulation not only means added energy efficiency at a time of rising energy costs, but also added comfort. Building codes now require a certain amount of insulation that varies by climate: the colder it is, the more insulation you need. 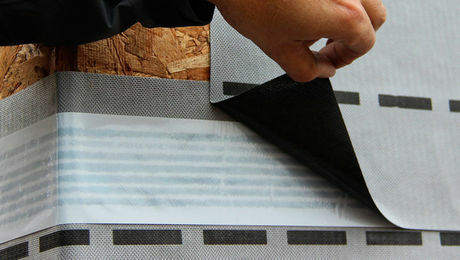 But the codes don’t tell builders or homeowners what kind of insulation to use, and manufacturers have invented new products and tinkered with old ones as they find ways to deliver products suited to the application and the budget. 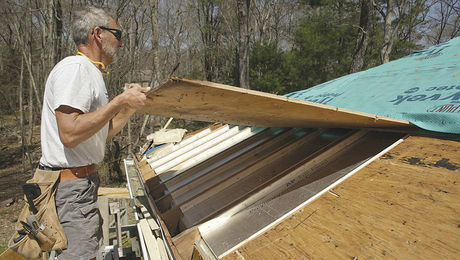 Once limited to rolls of pink or yellow fiberglass, builders now have choices: spray polyurethane foam, cellulose made from old newsprint or cardboard, batts of wool and denim, mineral wool, rigid foam panels of polystyrene, even insulating foundations made from concrete-filled foam blocks. There are even spray foam insulation kits or blown in insulation machines for rent for intrepid homeowners who want to avoid the cost of hiring an insulation contractor. As buyers demand houses that are more energy efficient, builders now have more effective ways of delivering. At the same time, research and experience in the field are helping contractors bring old houses up to snuff by sealing off air leaks and adding insulation in a process called weatherization. A growing list of insulation options has brought with it a greater chance of installing insulation incorrectly. As some builders have discovered, mistakes can be costly. 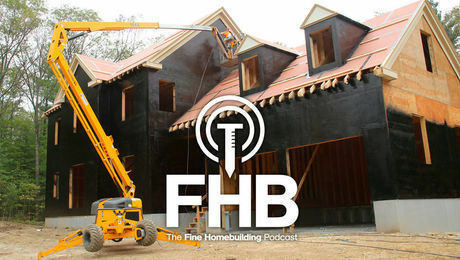 Fine Homebuilding’s extensive list of expert authors will keep you on track, helping not only with choosing the right insulation but making sure it’s installed for the greatest possible gains. 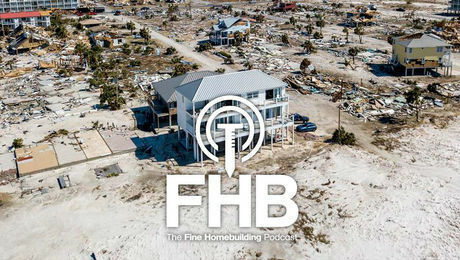 Podcast Episode 142: How Do You Rebuild Homes to Survive Hurricanes? A priest from Florida asks the Fine Homebuilding editors for advice on how to repair his heavily damaged church so that it can better weather the next big coastal storm. 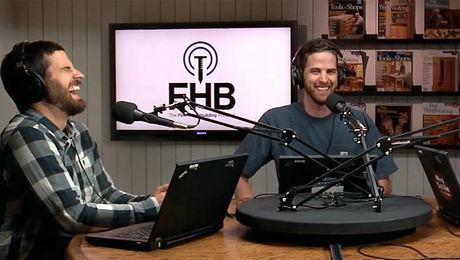 Podcast Episode 141: Is Water-Heater Maintenance Worth the Hassle? Removing a corroded anode, more talk about wet basements, recommendations for clear wood finishes, and deciding whether or not wood-burning fireplaces are safe in today’s homes. 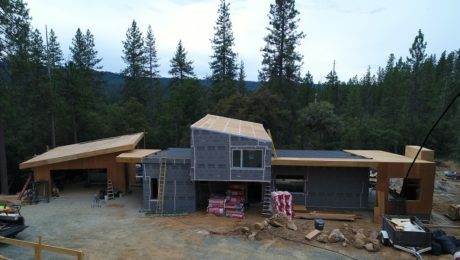 Air-sealing a standalone wet sauna, flashing a roof for a breezeway that has unparallel walls, and how to cover exterior insulation below the framing. 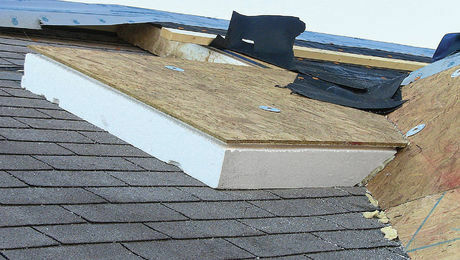 Recommended reasons for removing a roof's shingles.